A' Design Award's Resources for Designers Page on Design Street. 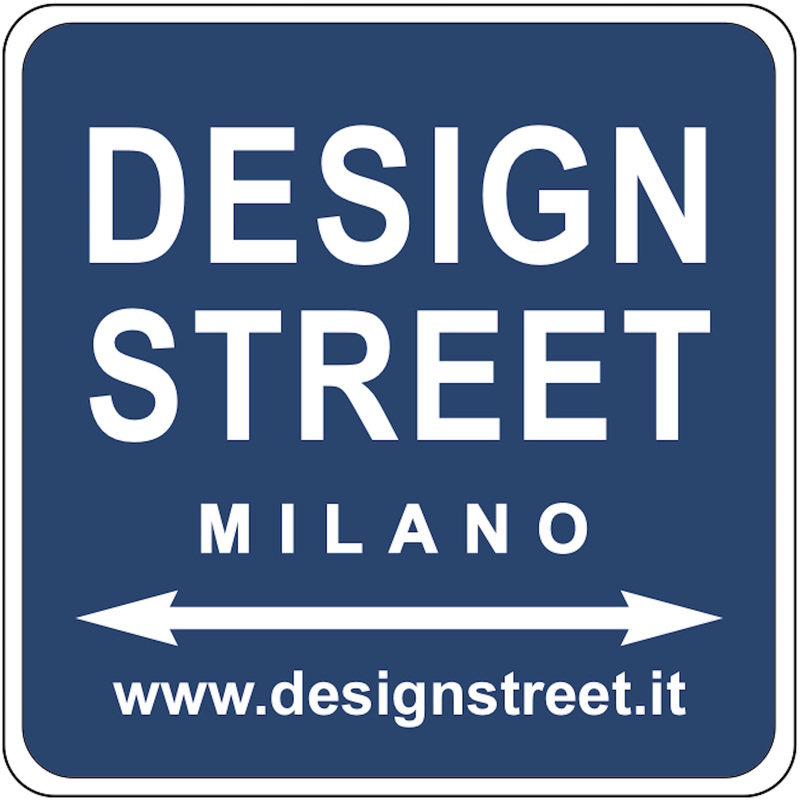 Design Street is an independent blog about contemporary design based in Milan. Design Street was founded in 2011 by Massimo Rosati, architect, blogger and professional journalist with over 20 years experience in the media, design and communications industries. Design Street has been updated daily with the best selection of International design. Thanks to its vaste social media community, Design Street is one of the most influential Italian blogs. Design Street was added under Best Design Media on 19th December, 2016. The relevant A' Design Award category for Design Street is Digital and Broadcasting Media Design, this category is open to Authors, Publishers, Media Specialists, Content Directors, Producers and Broadcasting Companies. 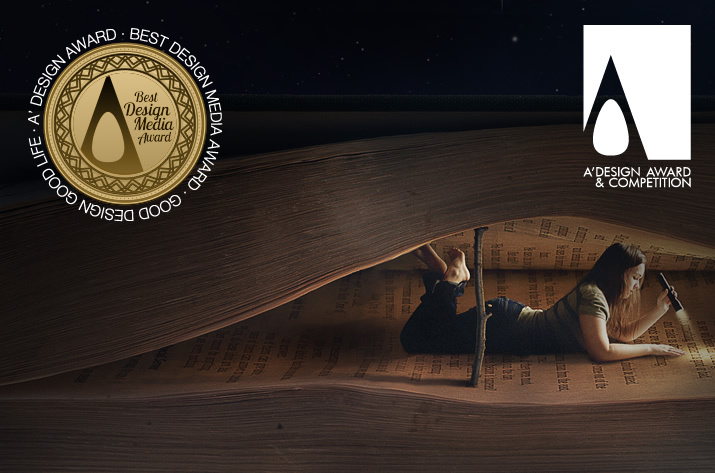 A' Design Award and Competition is actively looking for involvement with Best Design Media to promote good design practices and principles worldwide.